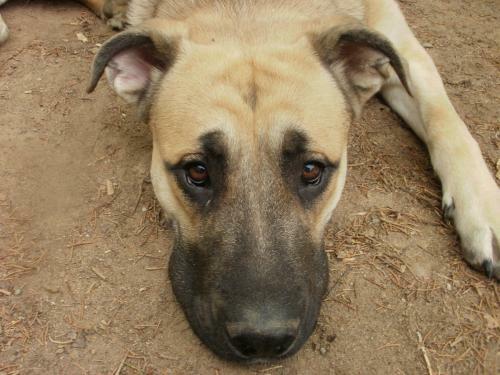 Odin is a very smart, 50 lb, 1 year old shepherd mix. His is crate trained, housebroken, and good with other dogs, cats, and kids. The F.A.R.M. was started by Greg and Barbara Bertling to find homes for some of the wonderful, loving pets abandoned, lost, or given up and scheduled for euthanasia at area shelters. Thus, FARM means the difference between life and death for the pets rescued. 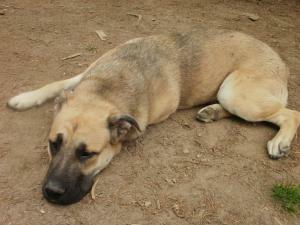 They provide food, shelter, medical care, behavioral evaluation and affection. They take great care to find responsible, loving, permanent homes for each pet we save. The FARM has rescued and placed over 8,000 dogs and cats since its beginning in October, 2000. 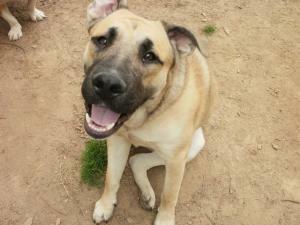 If you are interested in Odin or any other rescued pets at F.A.R.M., please click HERE.